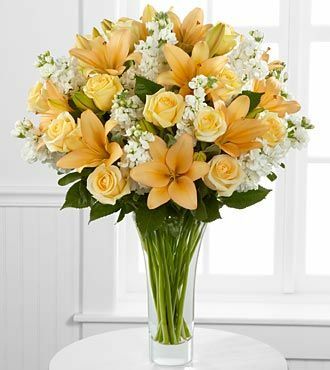 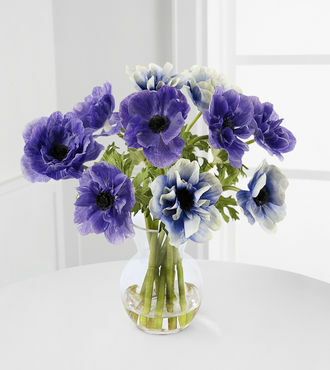 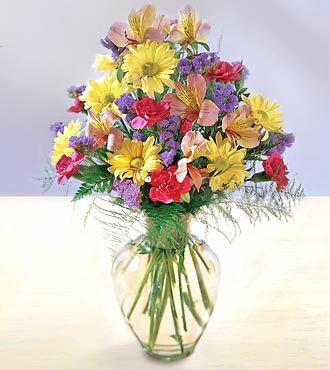 Lavish your special someone with a bouquet that will leave them breathless. 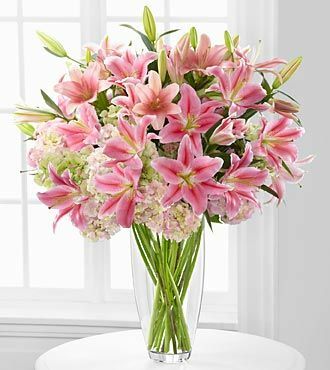 Silky red 24-inch premium long-semmed roses offer a message of passionate love and affection arranged amongst a bed of white hydrangea blooms elegantly accented with clusters of green hypericum berries. 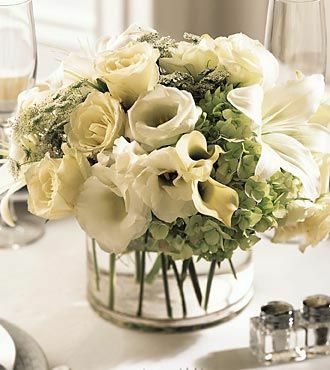 Arriving in a superior clear glass pillow vase, this luxurious bouquet will leave a lasting impression.Includes: 75 stems of red 24-inch premium long-stemmed roses, 7 stems of white hydrangea, 12 stems of green hypericum berries, and a superior clear glass pillow vase. 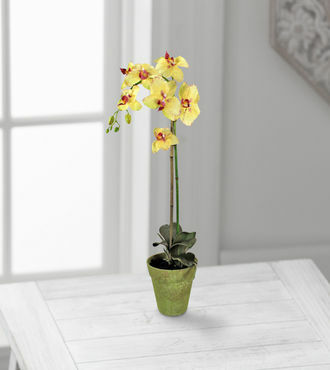 Stands approximately 33-inches in height.